Dr. Greg Boyd is an adjunct professor featured in Northern Seminary’s new Anabaptist Studies Program (with certificate and degree options), which begins June 2019. In this program, students will develop a Neo-Anabaptist orientation to mission, ecclesiology, ethics, and church-state relations in North America. Greg is pastor of Woodland Hills Church in St. Paul, MN. 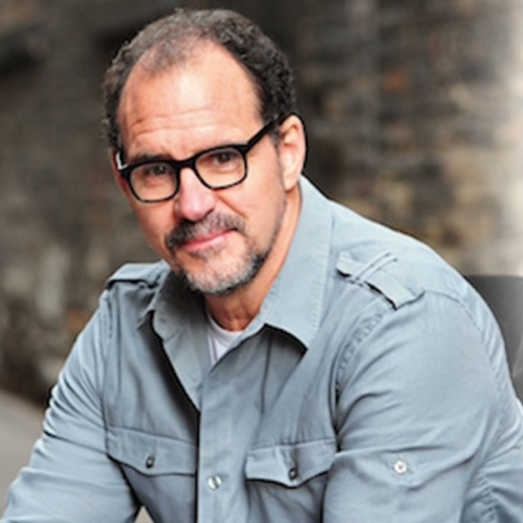 Greg is an internationally recognized theologian, preacher, teacher, apologist and author. He has authored or co-authored 22 books and numerous academic articles. His ministry is a unique blend of passion, boldness, and creative intellectual insight. Greg’s apologetic writings and public debates on the historical Jesus and the problem of evil have helped many skeptics embrace faith in Christ. His writings and seminars on spiritual transformation have had a revolutionary, freeing impact on thousands of believers.